StudioXphys machines are first class and surpass any machine you will find in the Gym. 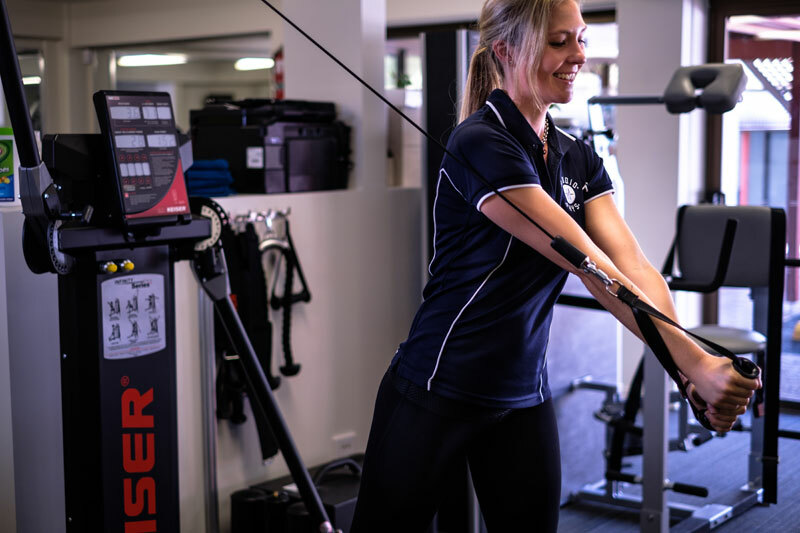 With the combination of this state of the art equipment, we can help you achieve all of your strength, fitness and training goals. These machines are the safest and most effective way to isolate and target specific muscle groups. The equipment here at StudioXphys is far beyond anything else in achieving a compound weight stack which produces 0-5% friction. 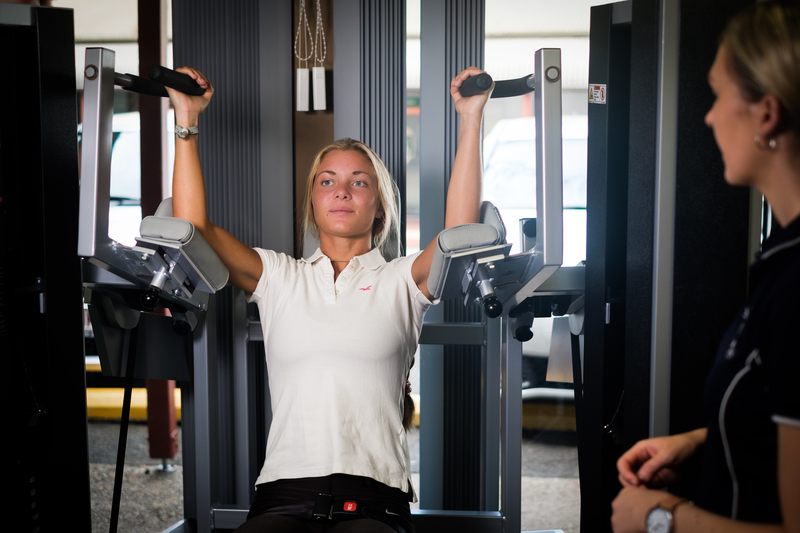 The equipment is very smooth and quickly brings a muscle group to fatigue within only 1 set. 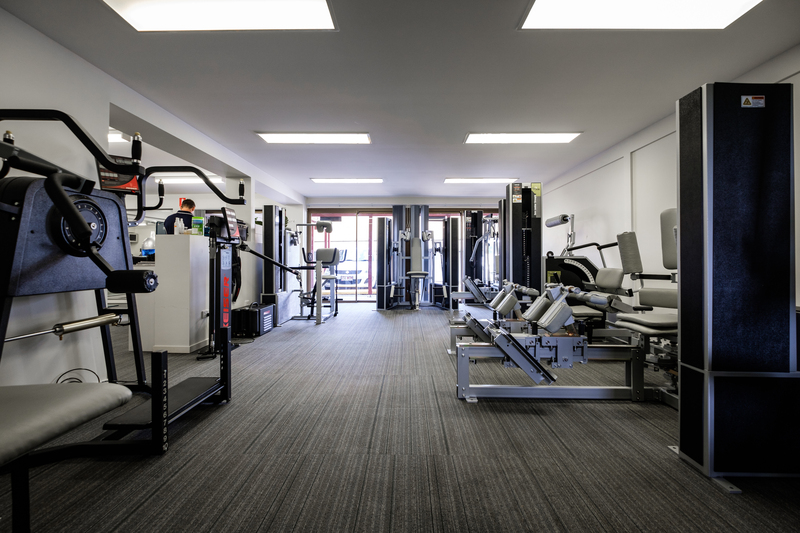 Traditional gym equipment produces on average 30% friction, this causes very dangerous amounts of incorrect forces on the joints, this can cause injury if you perform the exercise incorrectly. StudioXphys machines also feature small 2 lb increments allowing for successful progressive overload. Both of these features reduce strain on the muscles, tendons, and ligaments. StudioXphys features the latest technology of pneumatic loaded (compressed air) resistance. There are no weight stacks just a power display that shows resistance (increase by 0.1 lb), reps, and peak power. The pneumatic resistance allows for the smoothest movement and virtually zero shock to the joints, connective tissue and muscles. 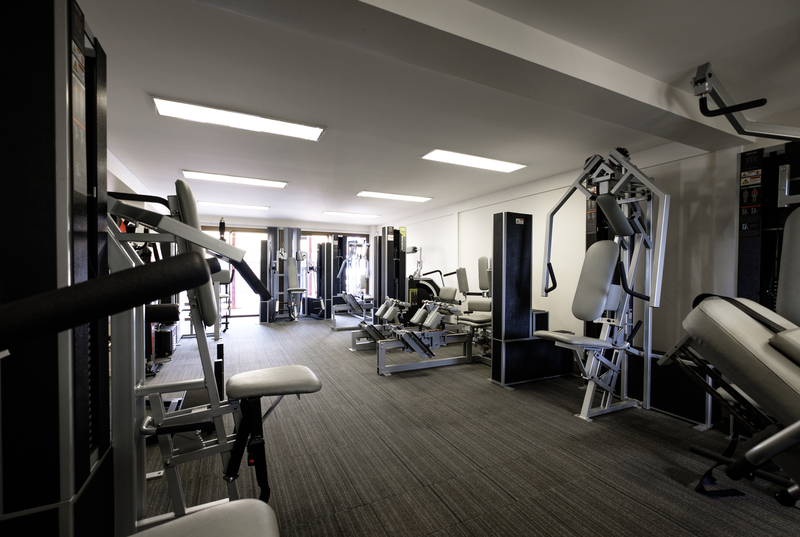 The Strength room here at StudioXphys provides you with biomechanically advanced technology in core strength and can work for you in accomplishing your goals within your health and fitness. Now you can to train safer and more efficiently than ever before. This elite equipment is also suitable for athletes and weekend sports people (tennis, golf, football & soccer), body builders, and especially people who have been previously injured and risk re-injury if they were to train at a gym. Our program is designed to allow ease of use for the inexperienced exerciser in an unintimidating private studio environment.